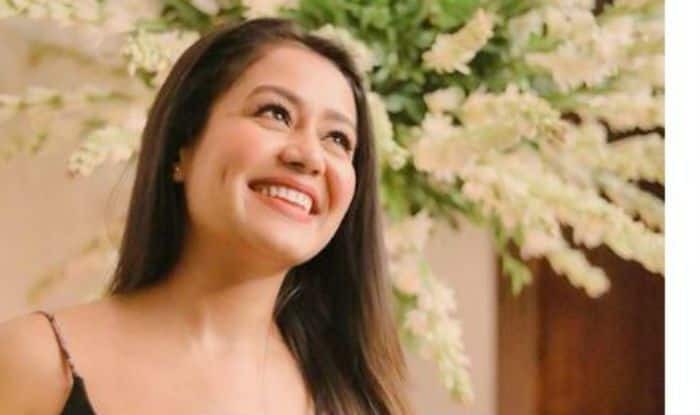 Singer Neha Kakkar is riding high on success with her blockbuster hit songs. Her social media is a treat to her fans with her bold and beautiful pictures. Earlier today, January 16, she took to Instagram to share her couple of pictures in a floral black top and high waist black loose pants. In the pictures, the ‘Aankh Maarey’ fame is glowing flawlessly as she has a wide smile on her face. She has teamed up her look with minimal makeup, bracelet and a pair of earrings. However, her latest post is the proof that the lady is the true fighter and is fighting back hard with her depression.